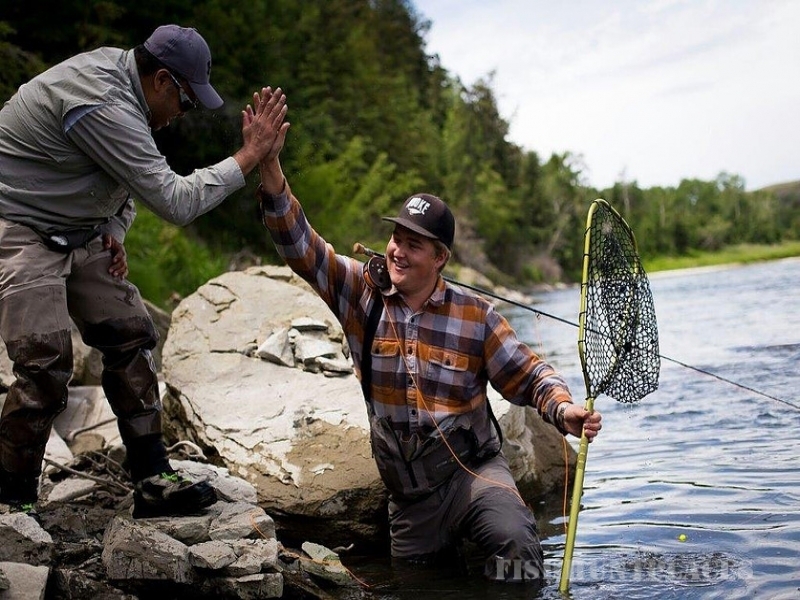 Since 2004 Hanson’s has been providing a full service, fully interactive Fly Fishing Boot Camp with over 7500 graduates of this very informative one day course. “What a blast” is a phrase we hear frequently. Easy, fun and economical has been our mission from day one. 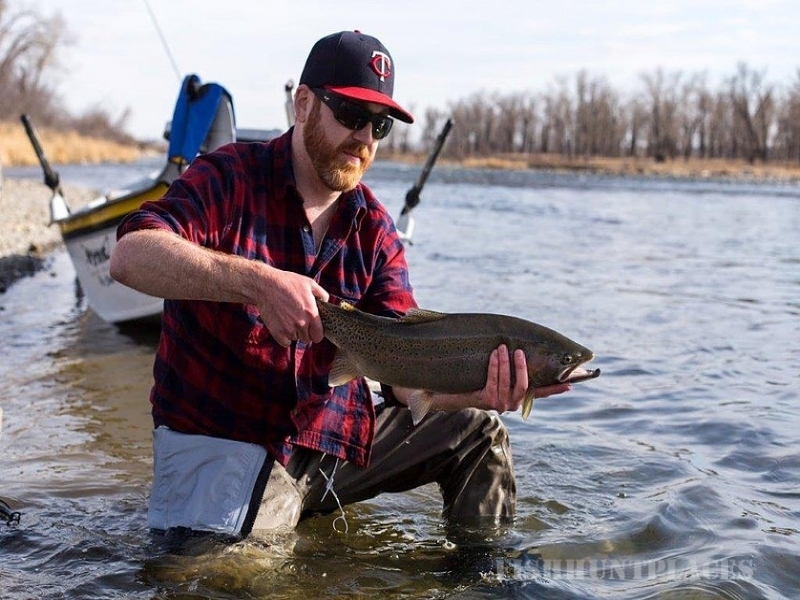 The course is held at our River House on the Bow, just south of the city limits of Calgary just off of Dunbow Road and just north of Policeman’s Flats. 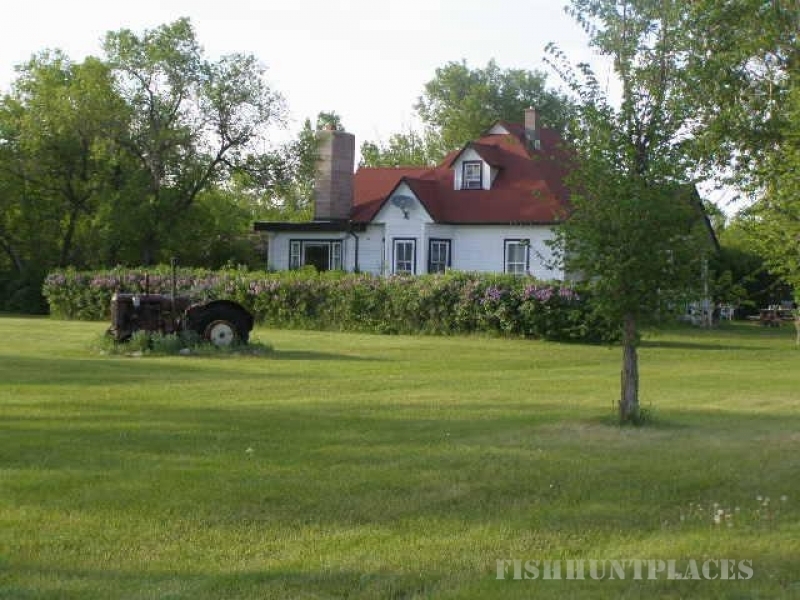 The River House, located on the banks of the Bow River, on one of the best stretches of river, is absolutely the perfect setting for the Fly Fishing Boot Camp. 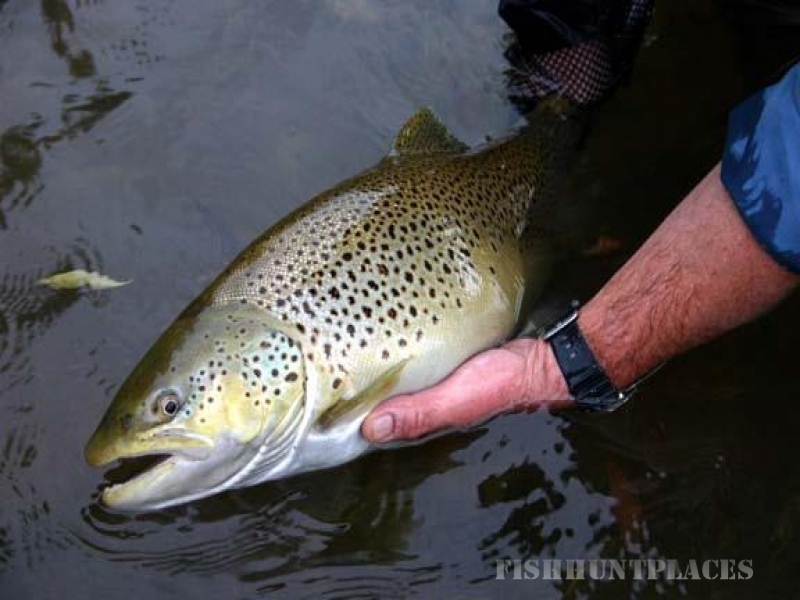 There is no set curriculum or old fashioned classroom-textbook section to our fly fishing Boot Camp; it is an interactive, non intimidating new school approach to teaching the sport of Fly Fishing. Over the years we have refined the course and our methods to make your day first of all fun and easy. The river is our classroom.The course covers fly casting, the mechanics of the fly cast, tackle set up, knots, leaders, fly lines, reading the water, a little foray into entomology and on the water instruction. 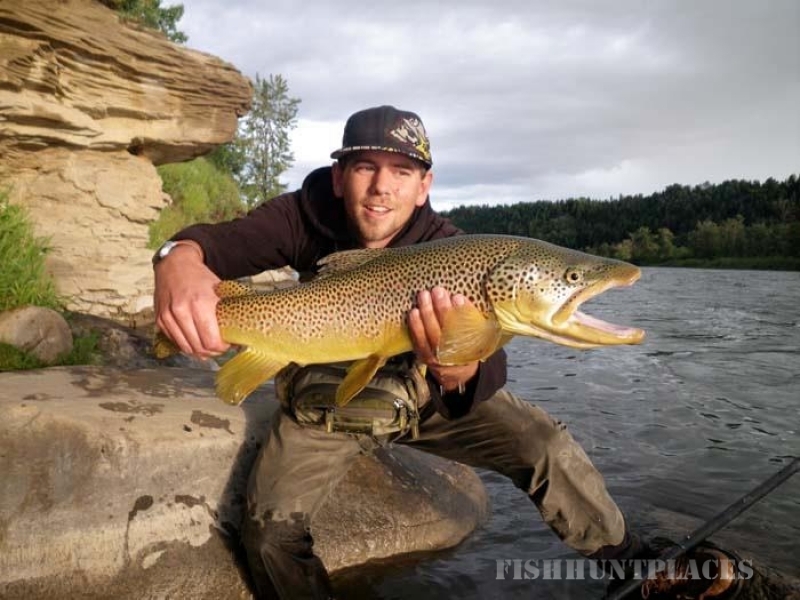 The instructors for the course have many years fishing the rivers around Alberta, British Columbia and many exotic locations around the world. Some have even taken the Boot Camp, fallen for the sport, polished their skills and are ready to pass there knowledge to you. The Boot Camps are held every Sunday excluding long weekends from April through October. If the date you have chosen for whatever reason does not work for you then you can be added to any future dates.